Don’t like the taste of water? 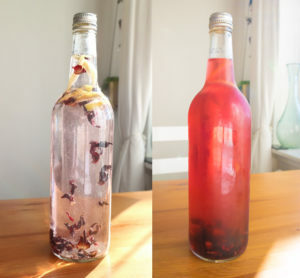 Try cold brew hibiscus and lemon tea. Fill a bottle and leave it in the fridge overnight, by tomorrow you’ll have a lovely ruby red refreshing brew.